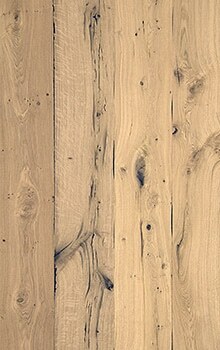 Available as BRUT (sanded unfinished) but also in full lacquer finished. 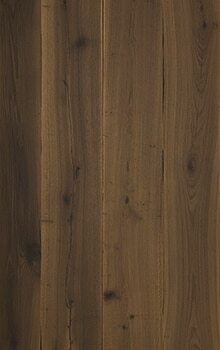 Lignapal may be textured, stained and varnished in various gloss levels. LF maintain a permanent collection of “THE SELECTION” finished lignapal in stock. Thanks to the phenolic backer, lignapal is as easy to process, as plastic laminates. 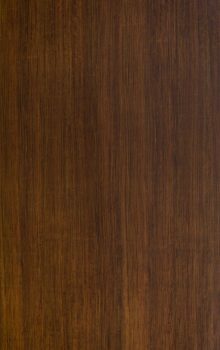 Lignapal is a wood veneer reinforced with a synthetic resin backer, finished with a traditional and high-quality lacquer system and therefore equally easy to process as HPL. 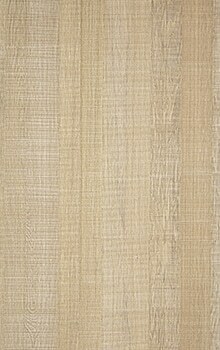 Lignapal wood veneer sheets are produced with a traditional and very high-quality paint system. Leeuwenburgh’s unique lacquer system brings out the warmth and deep lustre of the wood, the lacquer finish is applied on highly sophisticated and state of the art production lines, under controlled conditions, to ensure highly consistent quality. 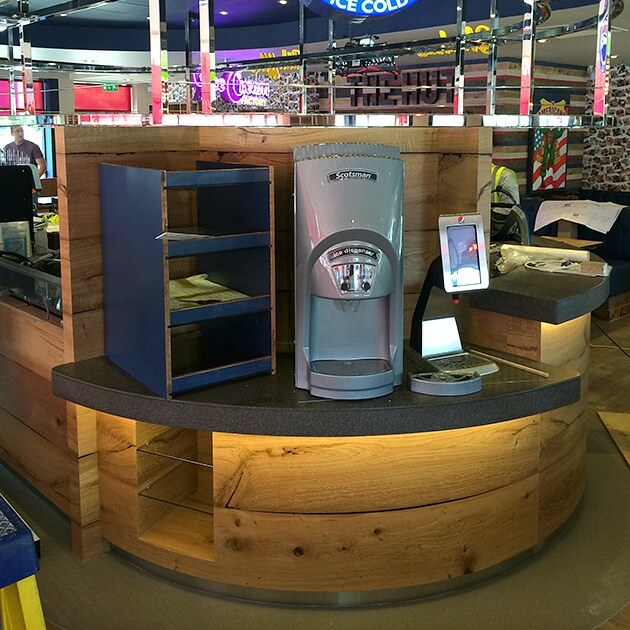 Our lacquer system makes it possible to re-coat in your own production if desired. Lignapal can be bonded to every surface. 32 references from stock available including matching edgebanding. Lignapal is fully finished, no drying delays and no surprises after finishing. Lignapal has known costs & efficiency savings. Because the paint finish is applied by machines and under controlled conditions, the quality is consistent. The surface finish can simply be re-lacquered after a light sanding, for example if a different gloss level is desired. 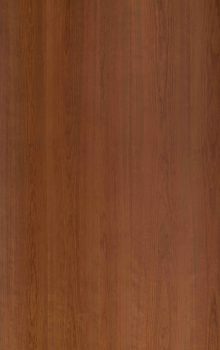 Our veneer comes in various gloss levels: from matt to a high-built high-gloss finish. 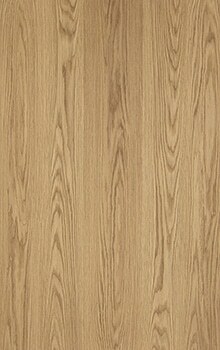 Leeuwenburgh Lignapal wood veneer makes almost any degree of gloss possible. Our wood veneer is provided with an environmentally friendly lacquer system; it reduces your volatile organic emissions and therefore better for humans, plants and animals. Lignapal makes it possible for several producers or contractors to work on one project and still guarantee a consistent end result. Lignapal veneer sheets have a strong synthetic resin backer. It has a traditional but extremely high-quality lacquer system. LF’s unique lacquer system brings out the warmth and deep lustre of the wood, the lacquer finish is applied on highly sophisticated and state of the art production lines, under controlled conditions, for the highest level of consistency. However, you can also choose to finish the sheets yourself. Lignapal is applicable on almost all possible surfaces. If you want to stain and lacquer yourself, choose Lignapal Brut. 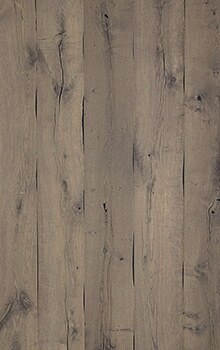 With this product the veneer is 100% pre-sanded and almost all paints and stains can be used. Lignapal brut is also produced under controlled conditions, which guarantees consistent quality. Lignapal brut is easy to bond and forgiving on less than perfect substrates. 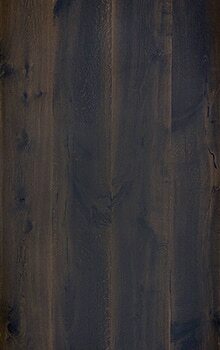 Lignapal RF (resin finish) is a real wood veneer pressed in a HPL. 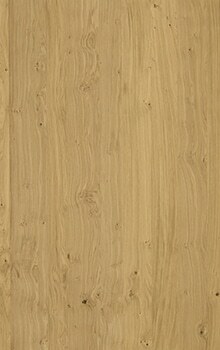 The finish is a hard wearing melamine overlay, in various gloss-levels and textures. Lignapal RF is very suitable for high wear applications. 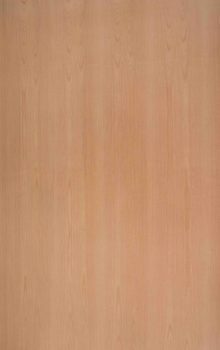 After selection, splicing and completion of the veneer faces, the sheets of wood veneer are laminated to a strong and durable synthetic resin backing. 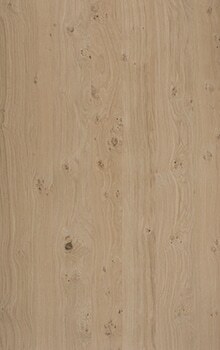 For each Lignapal reference, veneer is selected with a specific colour and woodgrain. This sorting forms the basis of the final product. 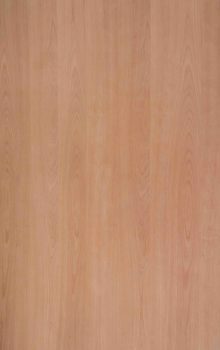 The selected leaves of veneer must now be cut in parallel according to a fixed specification and glued together. Here, too, the experience of our specialists guarantees a good end result. The spliced veneer faces are then pressed onto a number of layers of resin-impregnated paper. 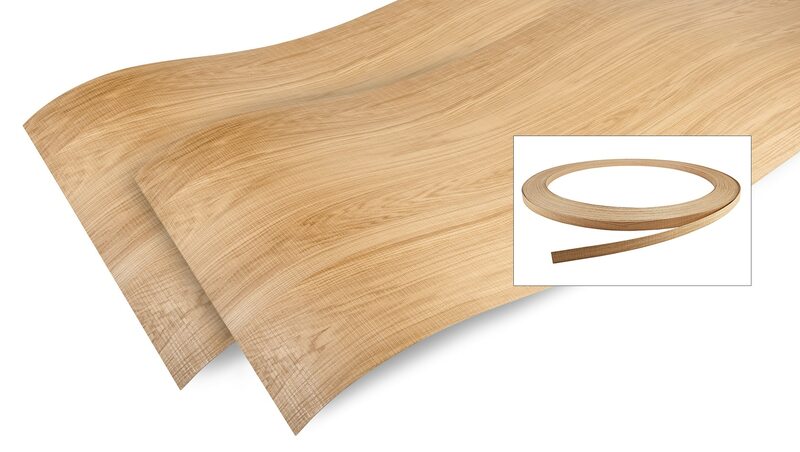 Due to the high pressure and temperature pressing process, the layers form a synthetic resin backing producing a robust easy to use wood veneer sheet. The veneer sheets are then finished with our traditional but extremely high-quality lacquer system. Leeuwenburgh’s unique lacquer system brings out the warmth and deep lustre of the wood, the lacquer finish is applied on highly sophisticated and state of the art production lines, under controlled conditions, for the highest level of consistency.